The rising costs of purchasing and owning buy-to let properties has been well publicised in the media of late. A three per cent stamp duty surcharge introduced in April 2016 and a phasing out of tax relief on mortgage interest has had wide-reaching consequences for private individuals turned landlords who have a property or two in their investment portfolio. Since the tax changes, profit margins have been tight and many landlords have been selling off their properties. However, despite these changes, it doesn’t mean the buy-to-let game isn’t worth considering. In York there is strong demand for rental properties and so high quality flats, apartments and houses suitable for professional tenants are snapped up quickly and command a high rental income. Yields are typically around 5%. Property prices in York have increased by 5% in the last year and so the capital growth of property as an investment is comparable with the stock market. 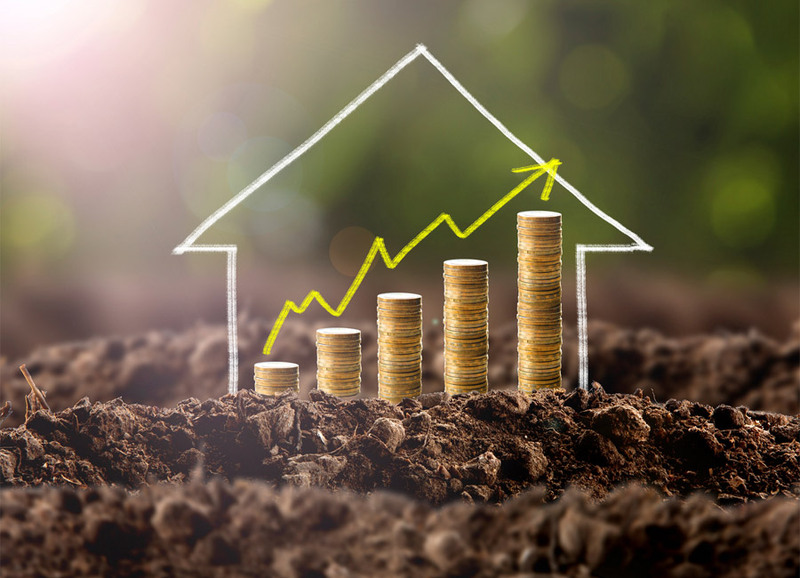 This, coupled with the fact that property in York is always in demand, means that when the time does come to sell, you’ll likely to make a solid return on your investment. Consider the type of tenant your potential property will attract – professional people, couples and families make good tenants. Consider costs and maintenance to get, and keep, the property to a standard suitable for renting. For example, remember all rental properties must now have a minimum energy performance certificate (EPC) rating of E.
Find a home that will attract long-term residents to avoid the property being empty or having to be remarketed. Many tenants stay in their homes for two years or longer. Research the market and find out what is in high demand from both a renting and selling point of view. Choose your property wisely, choose an agent that will look after it for you and get you the best return. It’s clear that there will be no ‘quick wins’ when it comes to buy-to-let property. However, if you invest wisely in the right property in the right place and are prepared to play the long game, buy-to-let can still be a worthy investment.